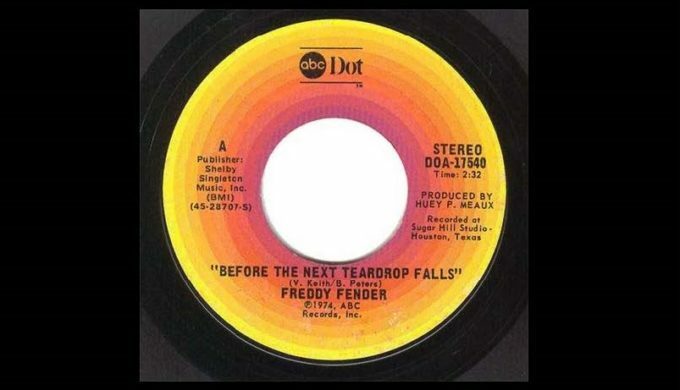 Cutting the song, “Before the Next Teardrop Falls,” in 1974 in Houston, Texas, Freddy Fender sealed his reputation as one of the most successful and memorable Hispanic artists in cross-over genres to ever hit the airwaves. At the time, Fender was working full-time as a mechanic and had enrolled at Del Mar College, playing music only on weekends. 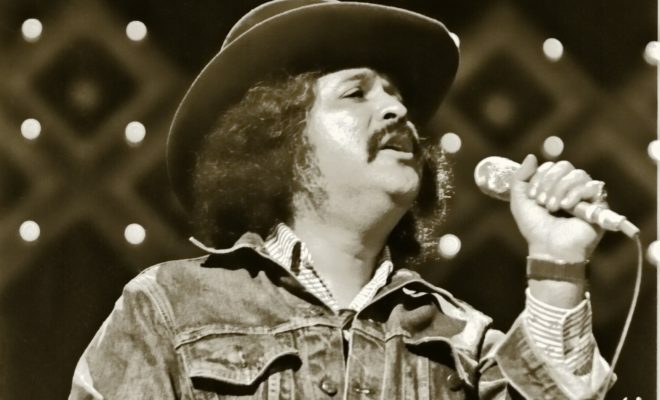 This, following prior success, prison time (for possession of marijuana), and a sabbatical of sorts in New Orleans, was one of the most sensational comebacks his fans had ever witnessed and placed the Texas-born star at the top of his game as well as Billboard’s pop and country charts. 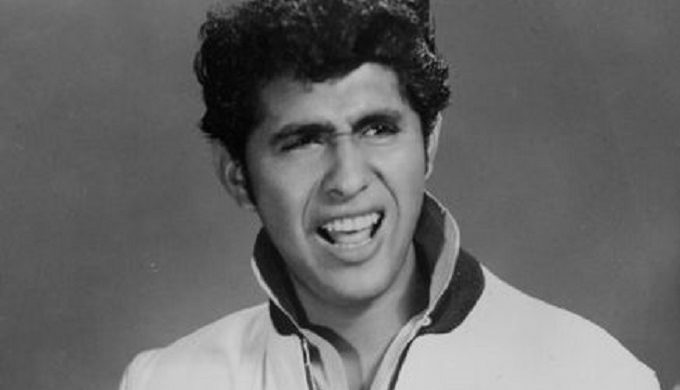 As a Hispanic and pop star in the late 1950s, a country music star in the 1970s, and a member of the Texas Tornadoes in the 1990’s, Fender’s musical career spanned decades, attracted fans of many generations, and still continues to be played on radio airwaves, at festivals, dances, and weddings. 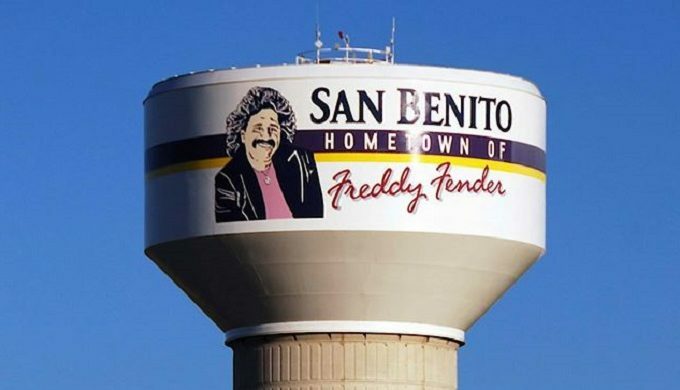 His appeal began as a young Tejano-conjunto-Tex-Mex artist, and by 1947, at the age of 10, he made his very first radio appearance on KGBT in Harlingen, singing “Paloma Querida” – a subsequent performance of which won him a tub of food valued at $10 (at the time) for first prize in an amateur talent contest. Born Baldemar Huerta in San Benito, Fender’s parents were migrant workers in Texas, and he traveled and worked with them throughout their work seasons. This was also where he was first exposed to the blues music genre, as many of his coworkers were of a quality that so impressed the young talent. Consequently, it featured greatly throughout his future works and in his unique style. At the age of 16, he joined the Marines, and after his discharge at 19, began playing the honky tonks and dance halls of Texas.